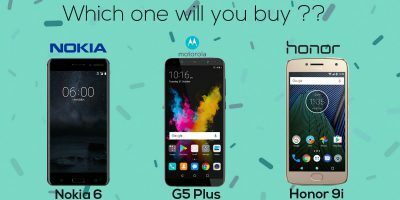 Honor 9i vs Moto G5s vs Nokia 6! 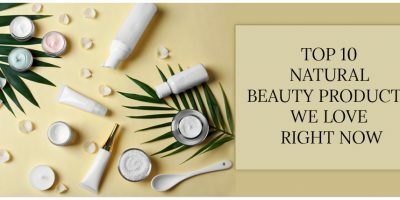 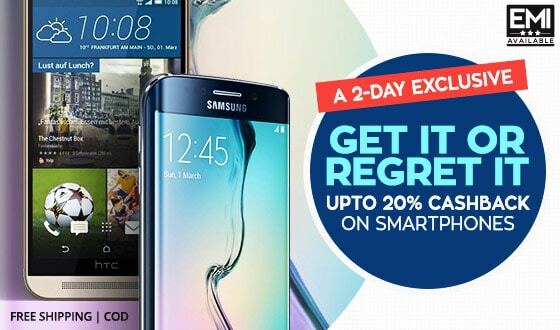 Grab extra Discount!! 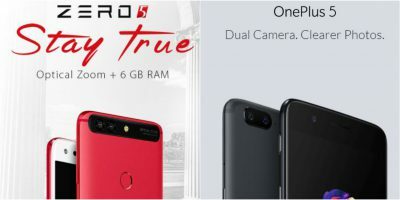 OnePlus 5 OR Infinix Zero5, Which One Should You Go For. 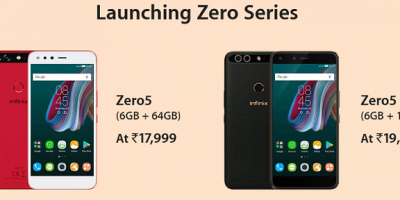 Infinix launches Zero 5 and Zero 5 Pro in India, Specification and Review.